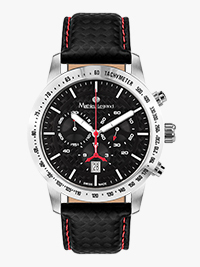 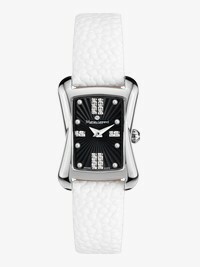 The Papillon brings together luxuriously textured details and Swiss craftsmanship in the form of a powerful quartz movement. 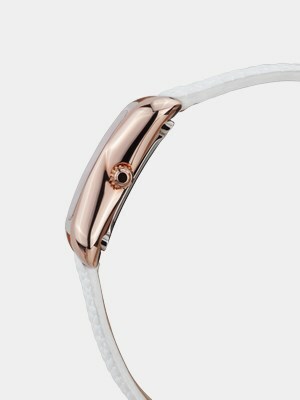 The zirconia taking the place of the numbers provide the finishing touches. 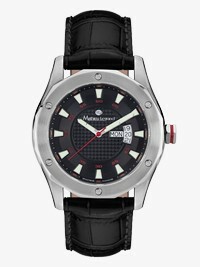 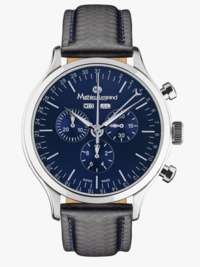 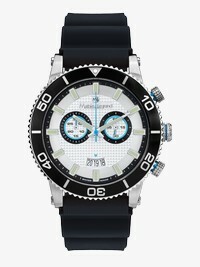 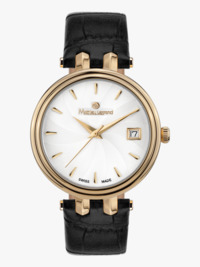 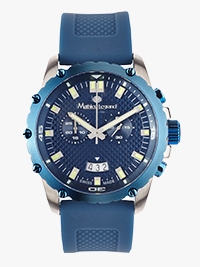 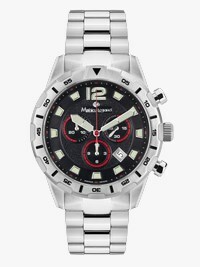 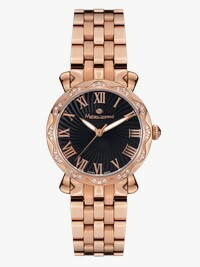 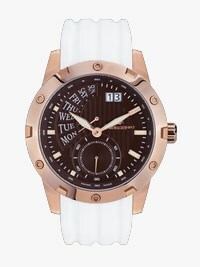 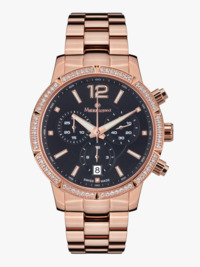 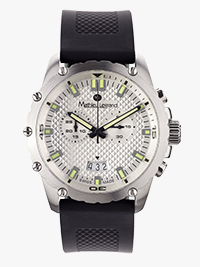 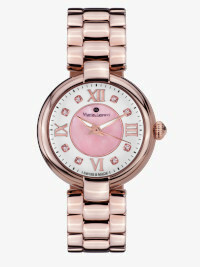 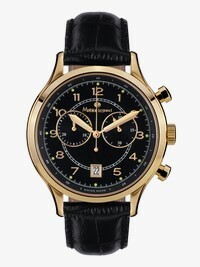 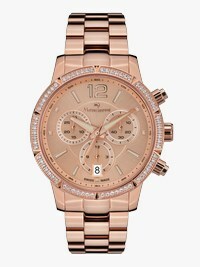 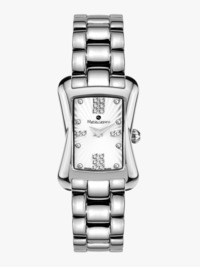 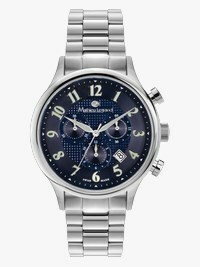 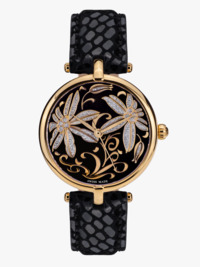 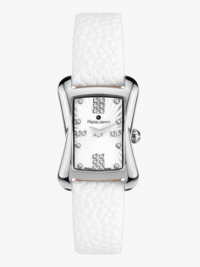 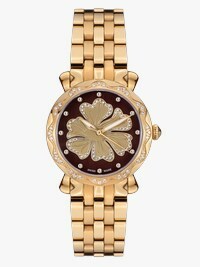 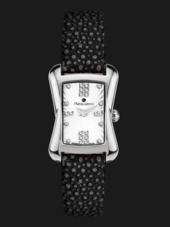 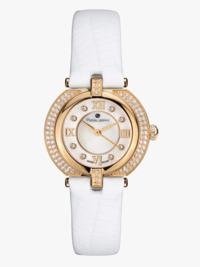 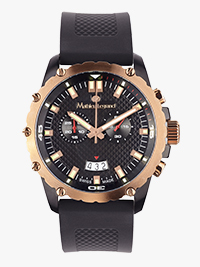 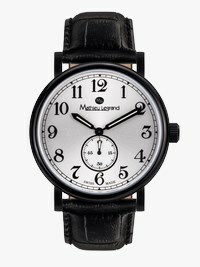 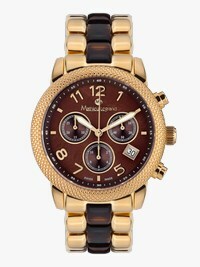 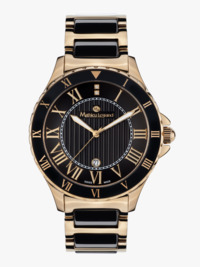 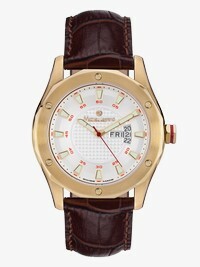 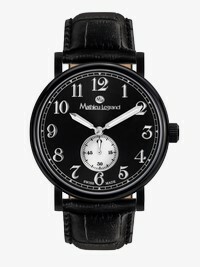 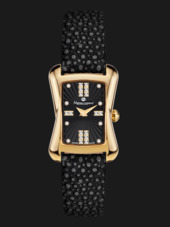 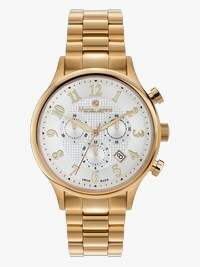 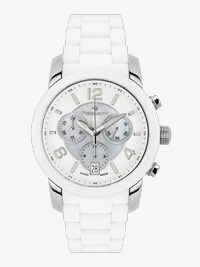 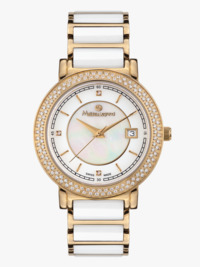 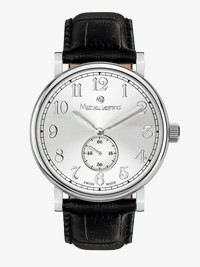 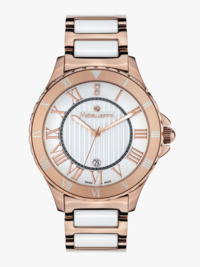 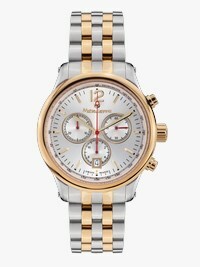 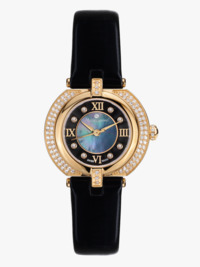 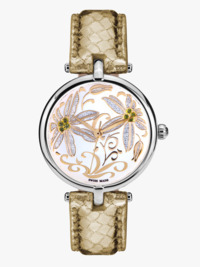 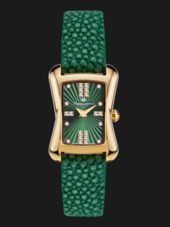 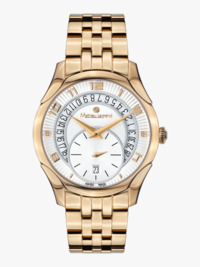 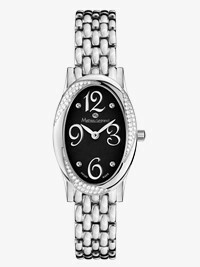 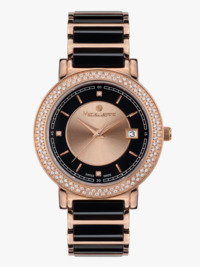 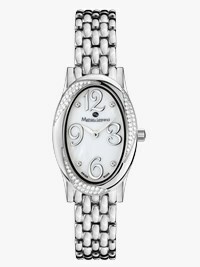 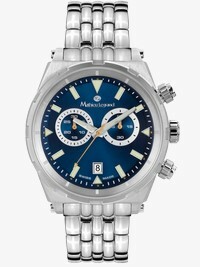 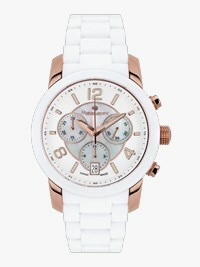 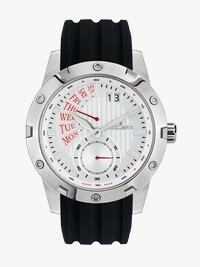 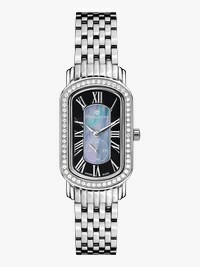 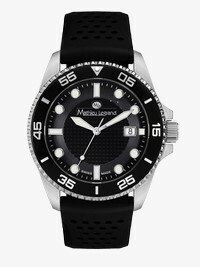 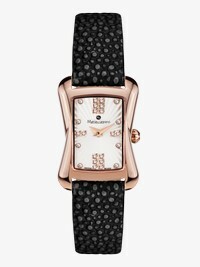 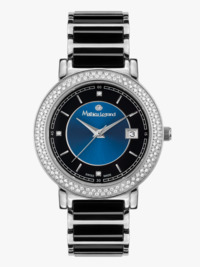 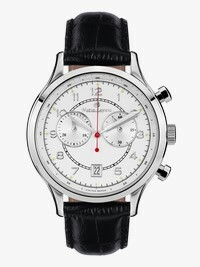 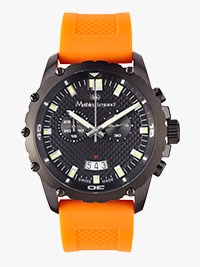 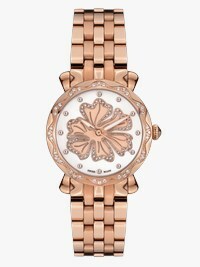 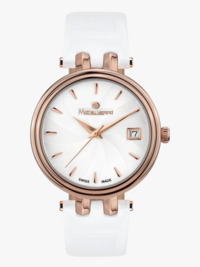 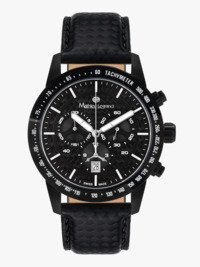 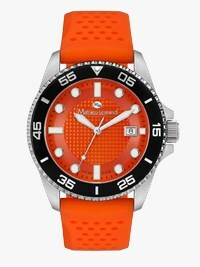 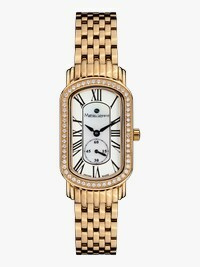 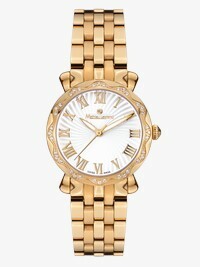 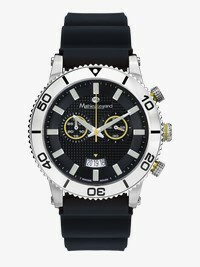 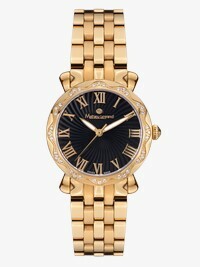 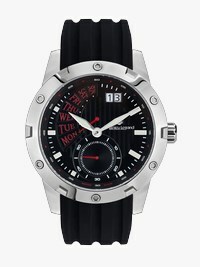 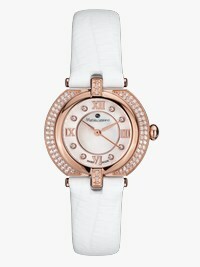 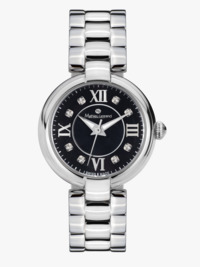 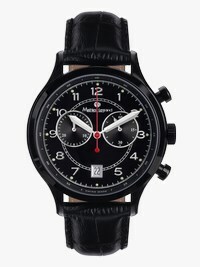 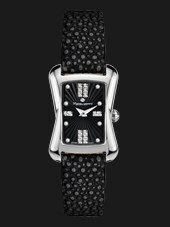 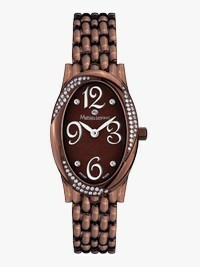 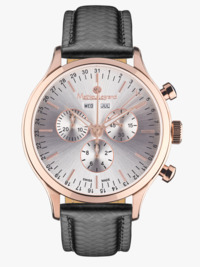 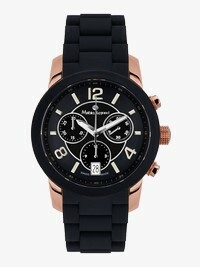 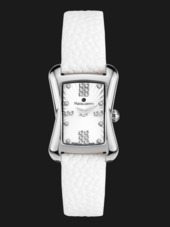 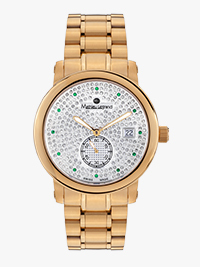 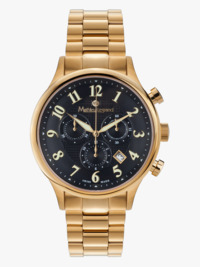 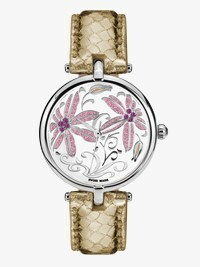 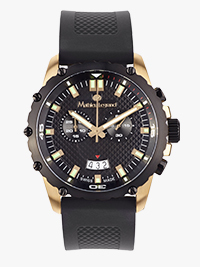 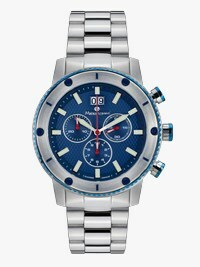 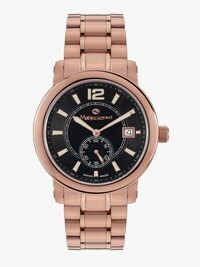 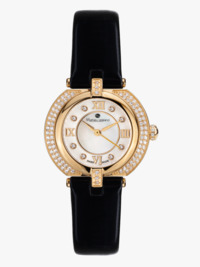 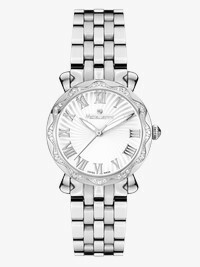 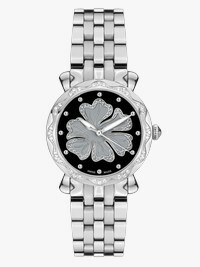 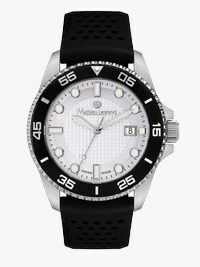 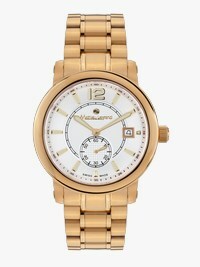 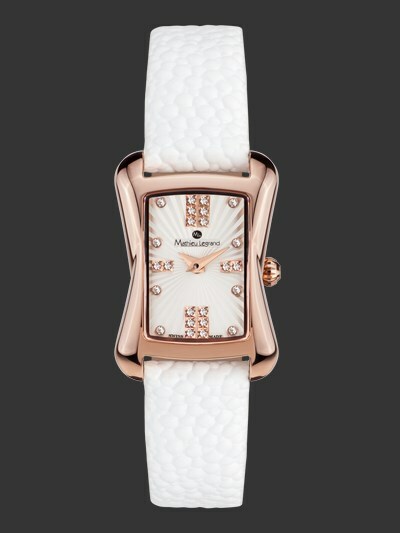 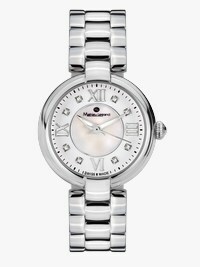 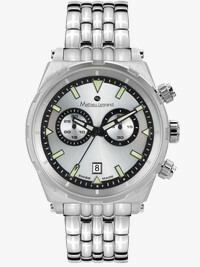 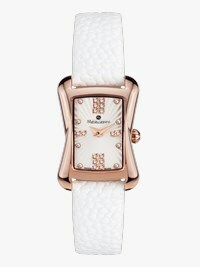 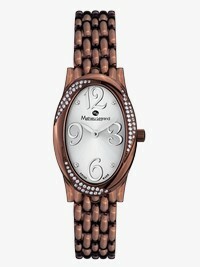 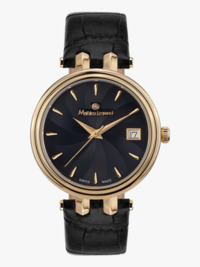 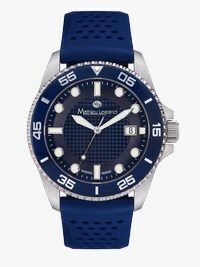 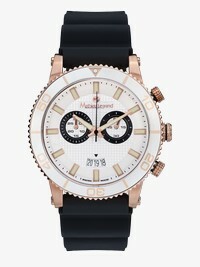 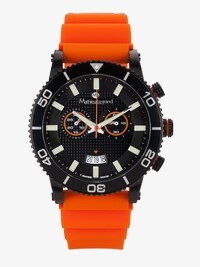 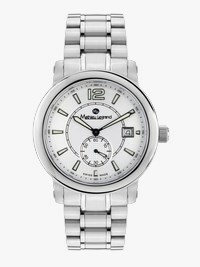 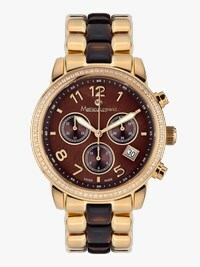 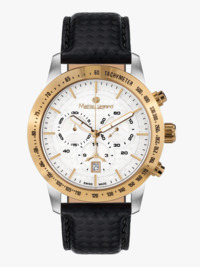 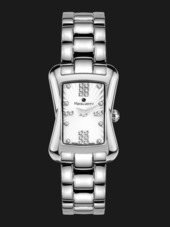 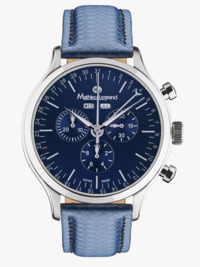 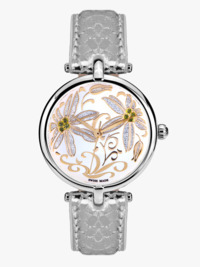 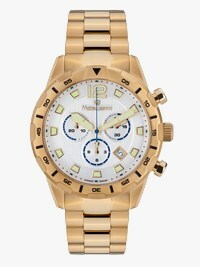 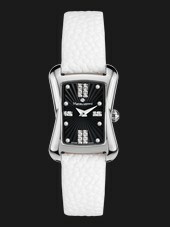 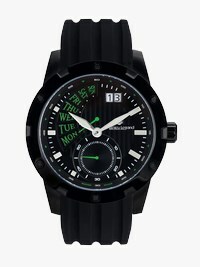 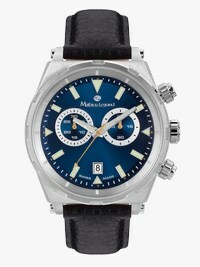 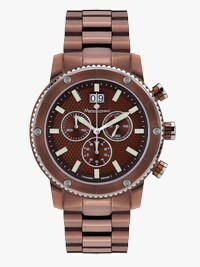 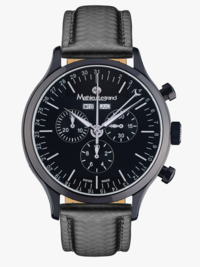 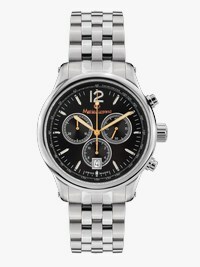 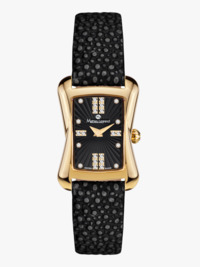 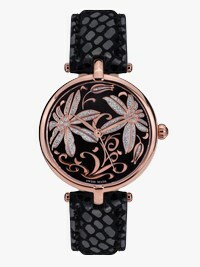 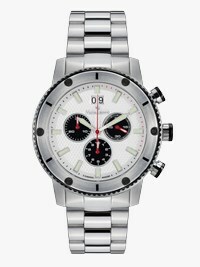 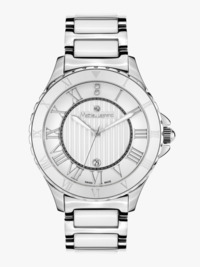 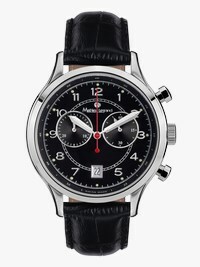 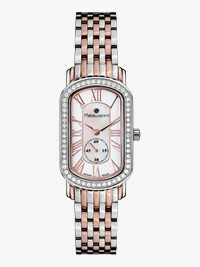 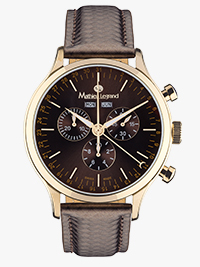 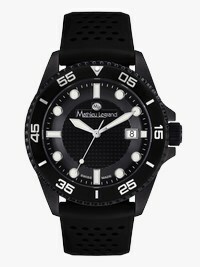 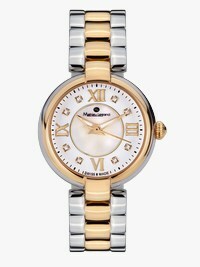 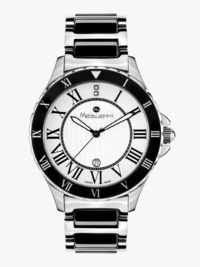 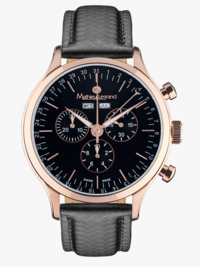 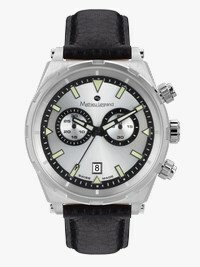 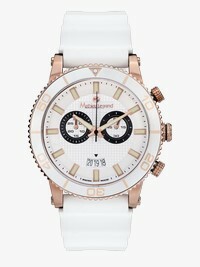 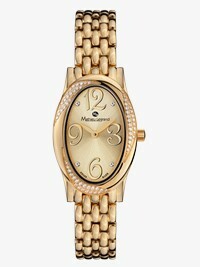 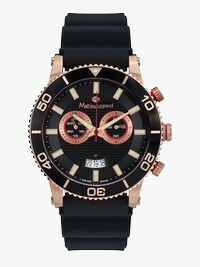 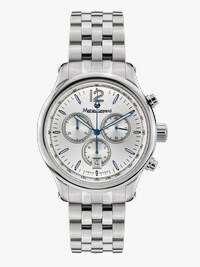 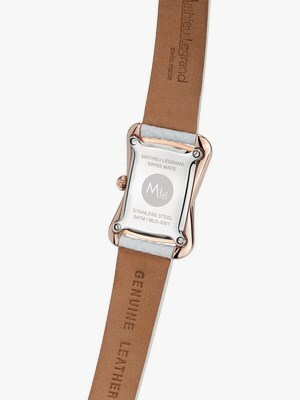 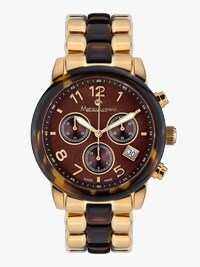 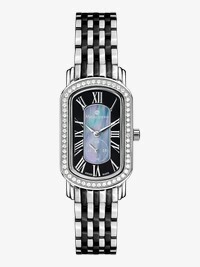 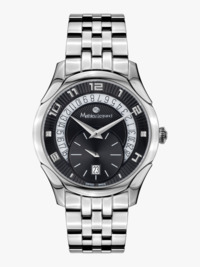 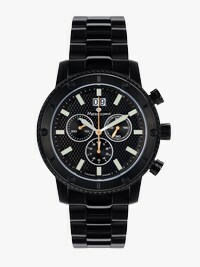 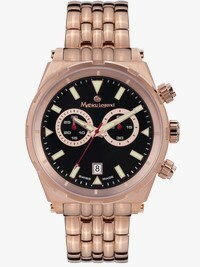 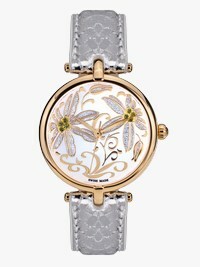 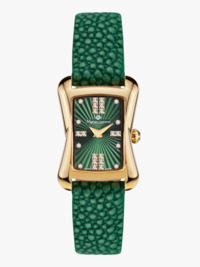 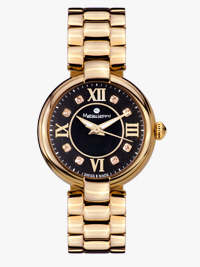 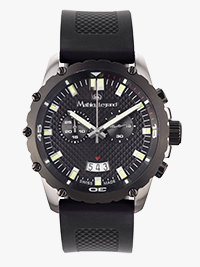 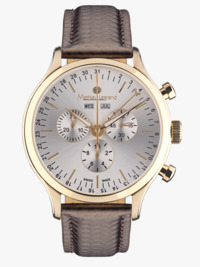 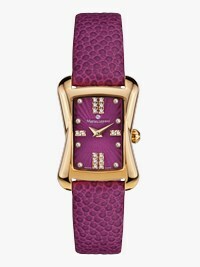 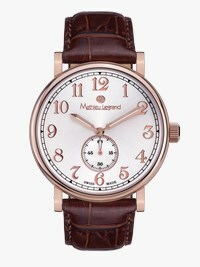 This classy elegant watch is an indispensable accessory for the dynamic sophisticated woman.